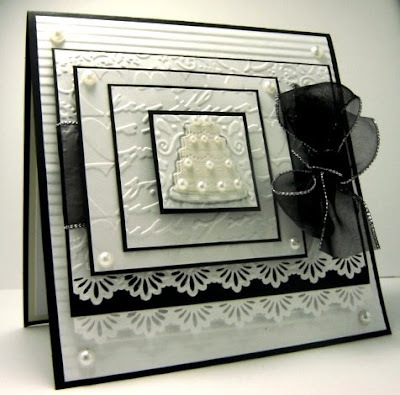 These 2 B&W Wedding cards were created as tributes to the past 2 Featured Stampers at SCS. 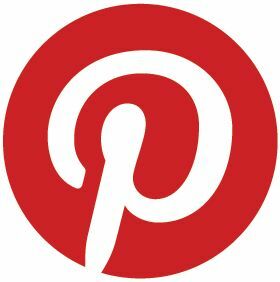 You can find the Forums here. Next is last Sunday's Featured Stamper at SCS, FS131 - Joanne, aka on SCS: "SleepyinSeattle" She's also my Seattle neighbor who has a huge gallery full of fun cards! 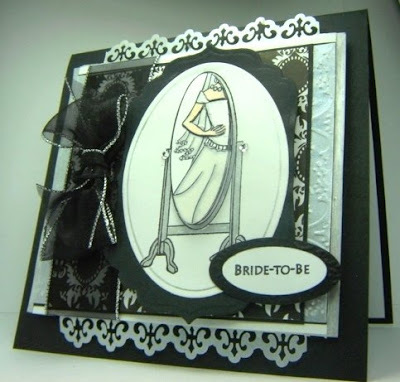 I chose to CASE this "Here For You" BROCADE card of Joanne's that inspired my Bridal wedding card. For mine, I kept the BROCADE look throughout, colors & added rhinestones in the center of main image. Changes: theme, layout and stamps. These are breath taking... Oh I so love the black and white, your awesome missy!!!! Simply breath taking! These are just gorgeous, so creative, so elegant. Thanks for the post. You've got really lovely wedding cards. Absolutely gorgeous cards, and I was in love with the first one as soon as I saw it! I have used your card as inspiration for my own wedding card I made recently. I would love to know what you think! !